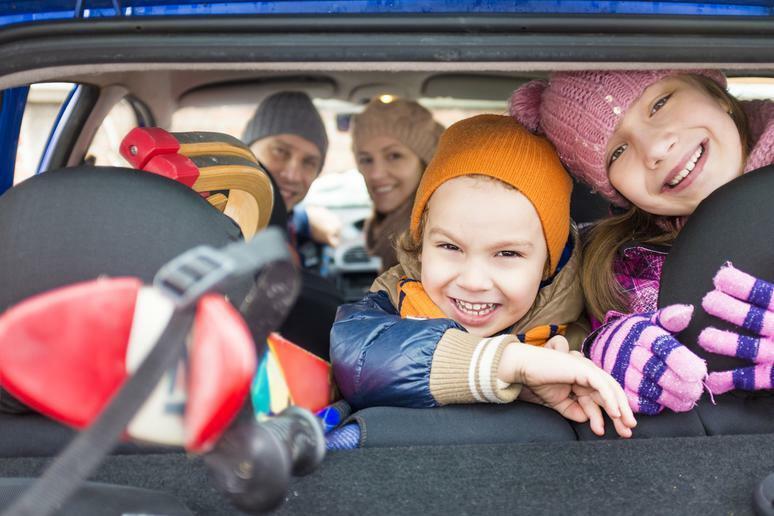 While singer Andy Williams might think that the holiday season is "The Most Wonderful Time of the Year," the days surrounding Thanksgiving and Christmas are in fact the busiest travel time of the year for Americans. This means that whether you're traveling via plane, train or automobile, the holiday season can be the most stressful time of the year. Traveling on certain days or at popular times, bringing certain items or packing the wrong way can all exasperate your holiday stress, causing strife and arguments rather than allowing you to enjoy quality time with your friends and family. So before you hit the road or fly the friendly skies this holiday season, here are common mistakes you should avoid.